No one else Provide Advertising So Fast !!! for PVR-Digital Movie2k Cinema !!! 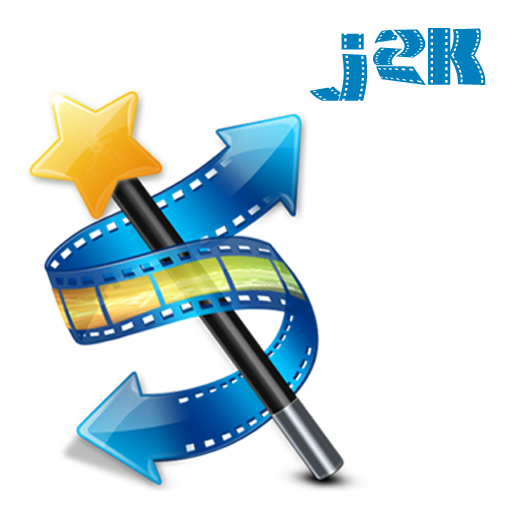 J2k Ad-Digital cinema package-Converter platform is setup to provide Conversion service to all digital Package format requirement of today Pvr ads,Inox ads,CBFC,big Movie ads, fun Theatre ads,,we here work very hard to Dcp deliver on time. Copyright © 2018-19, www.j2konline.com (Advertising), All Rights Reserved.